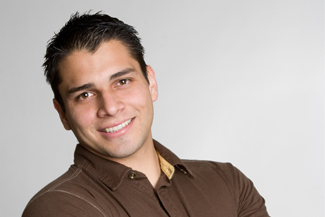 What would you like to achieve with the cosmetic dentist in Southampton? 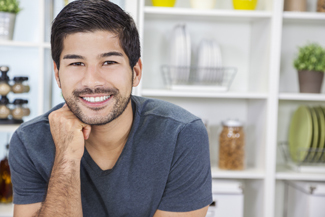 Do you have teeth that are out of alignment and could do with straightening up? Or are your teeth all dull and stained? Perhaps you’ve sustained a few bashes over the years and are finding it hard to smile because of chips and cracks. Whatever is keeping you from smiling can be fixed or made to look great again, with 21st century treatments with the cosmetic dentist in Southampton. We’re not called Smilemakers for nothing. We believe great smiles are more often made great. Very few people are born with naturally perfect teeth, and, even if they do have a wonderful teenage smile, as the years go by, life happens and it happens to teeth as well as bodies. 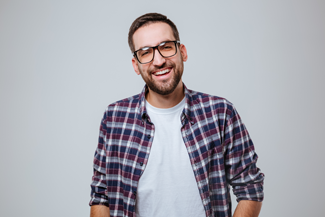 If you are not happy with some aspects of your smile, bring it to us as your cosmetic dentist in Southampton, and we can talk you through the various treatments on offer to make your smile great again. 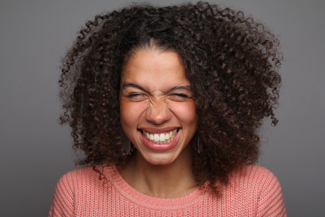 It does not have to be a glaring imperfection to make you feel uncomfortable about smiling, and we love fixing the little things as well as giving our patients the big smile makeover. People expect teeth to be white, or nearly white. So, when they are stained, or full of dark fillings, it jars when you look at them. Getting your teeth all white can make a huge difference to how they are perceived, even if they are not perfect in other ways. 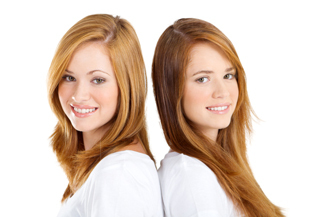 Teeth whitening is the fastest, easiest way to greatly enhance your teeth. You can have teeth whitening done here with the cosmetic dentist in Southampton, or we can give you a home whitening kit with bespoke gel trays made from impressions of your teeth. White fillings are also a dramatic improvement. You can have old amalgam replaced with the new, more durable white composites as and when they wear out and start to crack. You can also have all your amalgam fillings taken out and replaced. Composite fillings are made of a mixture of plastic and glass and generally require the removal of less tooth material than amalgam. This entry was posted in Cosmetic Dentistry on 20th August, 2018 by Smilemakers.